WWE Champions goes global today, a few days ahead of this year's Royal Rumble pay-per-view. Scopely's WWE Champions game for mobile platforms has launched around the world today, bringing a whole host of WWE Superstars and Legends that players can pit against each other in the ring. The mobile title for both iOS and Android has gotten a global launch ahead of this weekend's upcoming Royal Rumble, one of WWE's most beloved annual events. A F2P title with in-app DLC, WWE Champions is a Candy-Crush-meets-RPG-mechanics puzzle game where players assemble teams of WWE Superstars and pit them against other squads, referred to in wrestling-ese as stables. Players will face off against other player-controlled grapplers in a variety of match types, earning XP to purchase upgrades such as greater strength and more bombastic finishing moves. 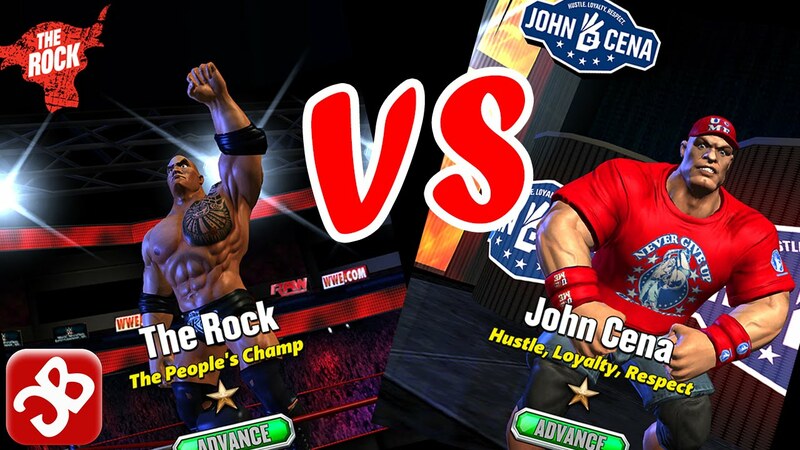 Better yet, the in-game action evolves right along with the WWE's core television shows and pay-per-views. "The action changes daily in WWE Champions, with weekly bouts that recreate live events like Royal Rumble 2017, Raw and SmackDown battles, monthly pay-per-view events, and the ability to recruit up-and-coming Superstars," per our correspondence. WWE Champions is now available worldwide. Check it out now and get your wrestle on!